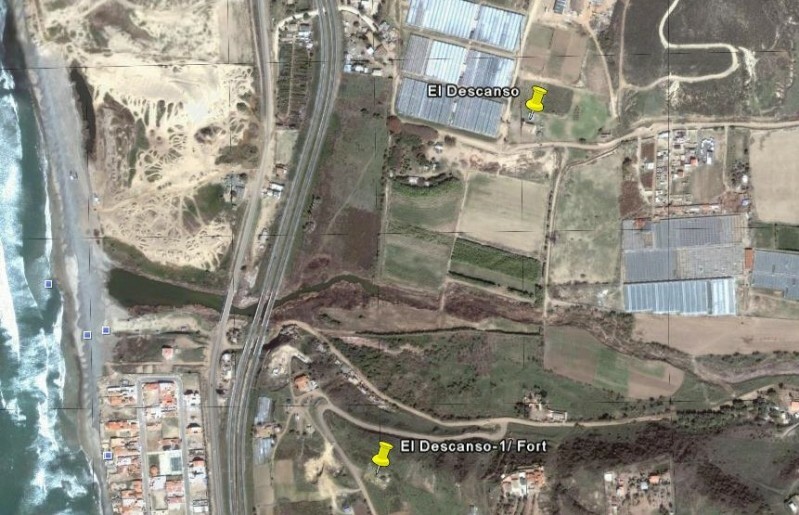 lagoon/ arroyo, under the toll road bridge (south of the Cantamar sand dunes). 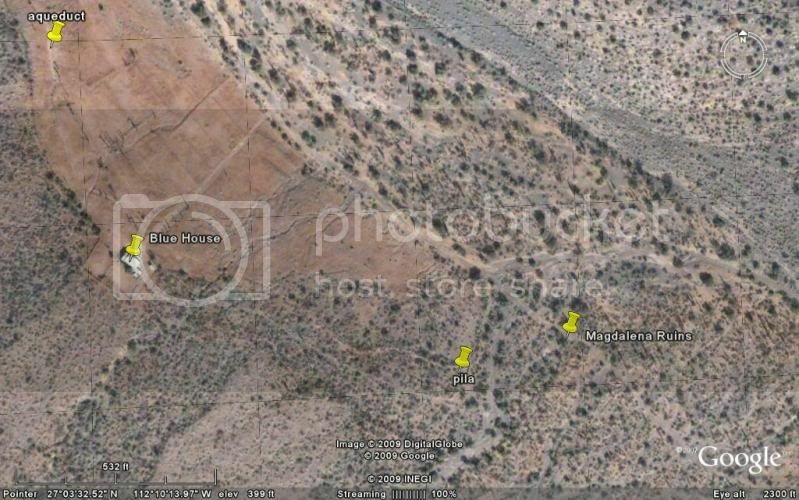 of the arroyo, on the hill: 32°11'59.40" 116°54'30.00"
next to a school on the north side of the road. 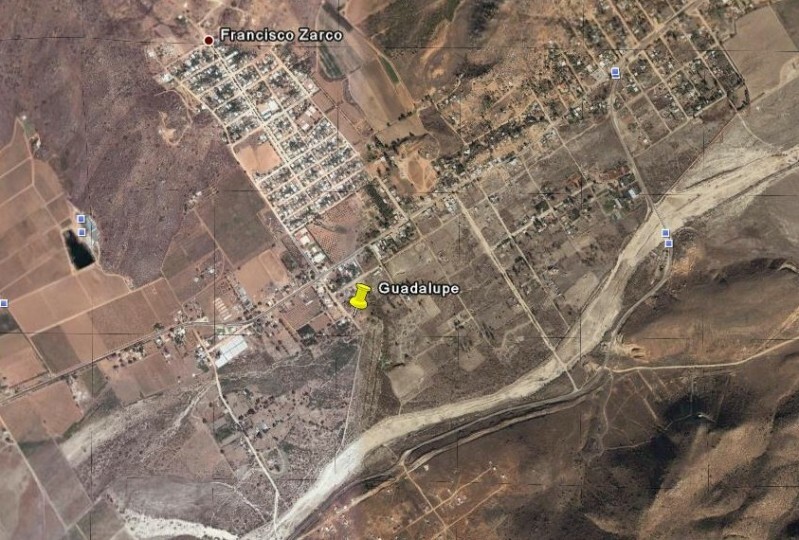 going through Guadalupe (Francisco Zarco) from Highway 3.
cemetery on the far side of the community of Santa Catarina, east of Ejido Independencia off Hwy. 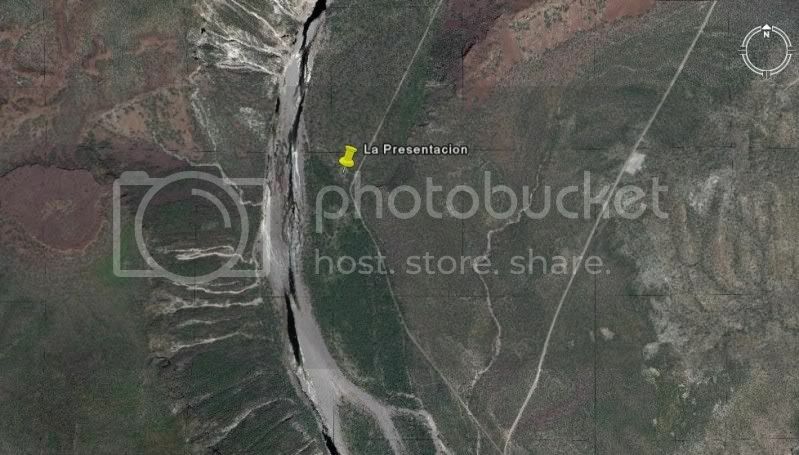 3.
the road to La Bocana, 3.9 miles from Hwy. 1.
in a pepper field, 2.8 miles from Hwy. 1. 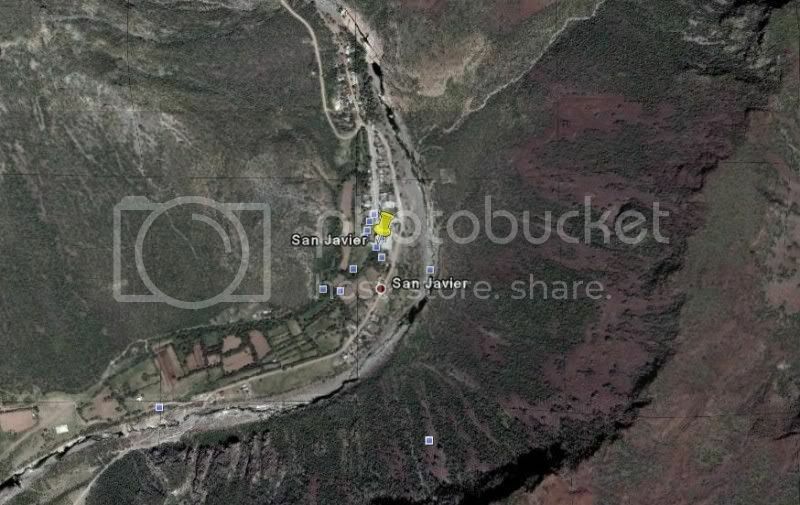 SANTO TOMAS-3 31°33'30.00" 116°24'48.90" Located next to the El Palomar campground on Hwy. 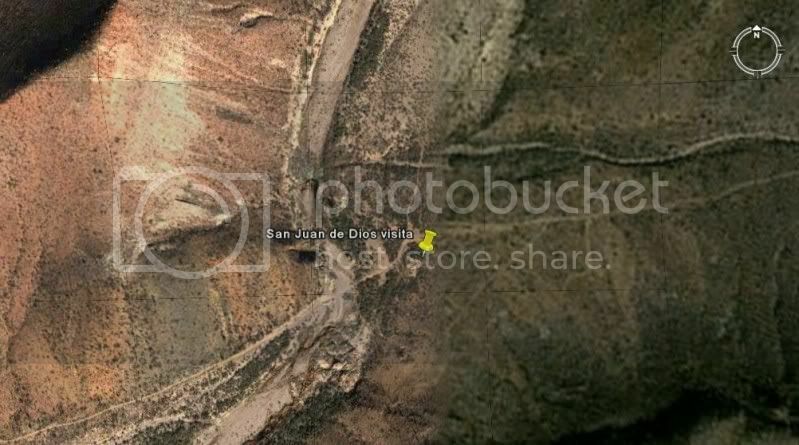 1.
north of San Vicente. Well signed. 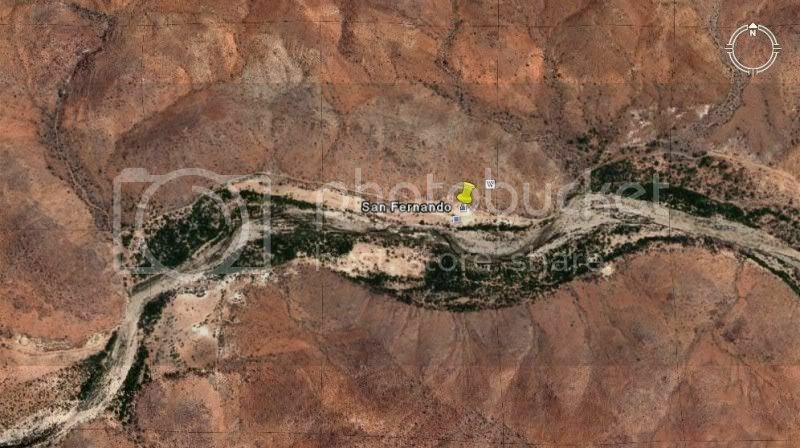 and requires 2 days of backpacking to reach. 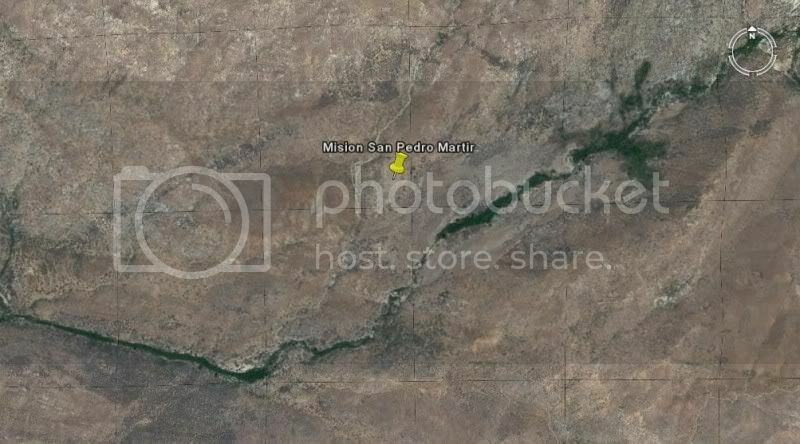 Mision San Pedro Martir, several hours walk from the nearest road. 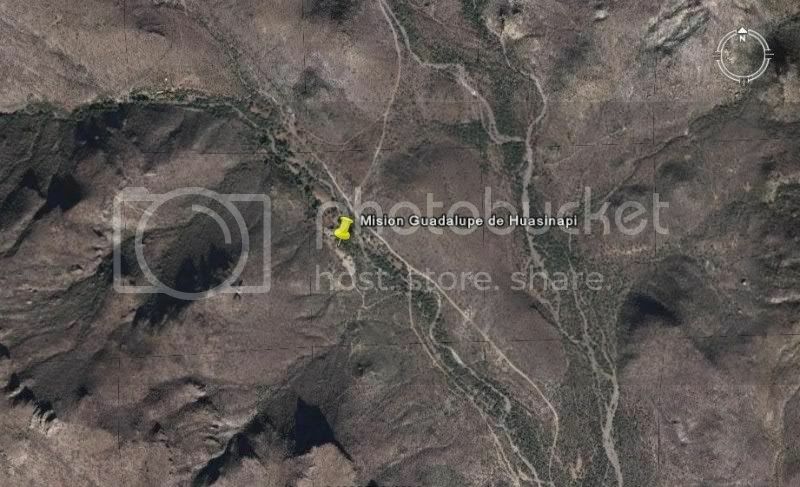 north of the Arroyo Santo Domingo bridge, north of Colonia Vicente Guerrero. Signed. 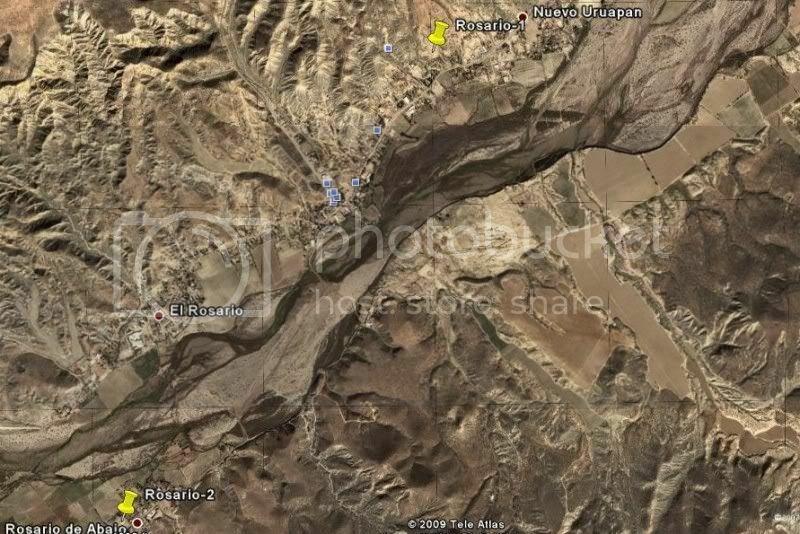 ROSARIO-1 30°04'01.00" 115°43'08.00" Located just off Hwy. 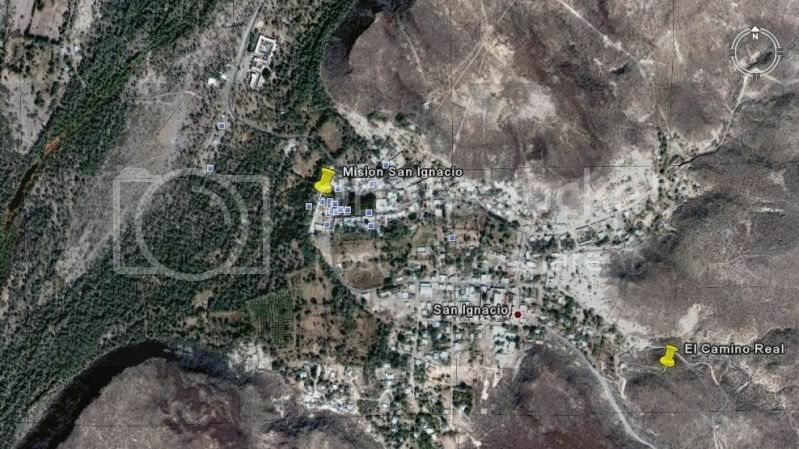 1 in El Rosario. Signed. 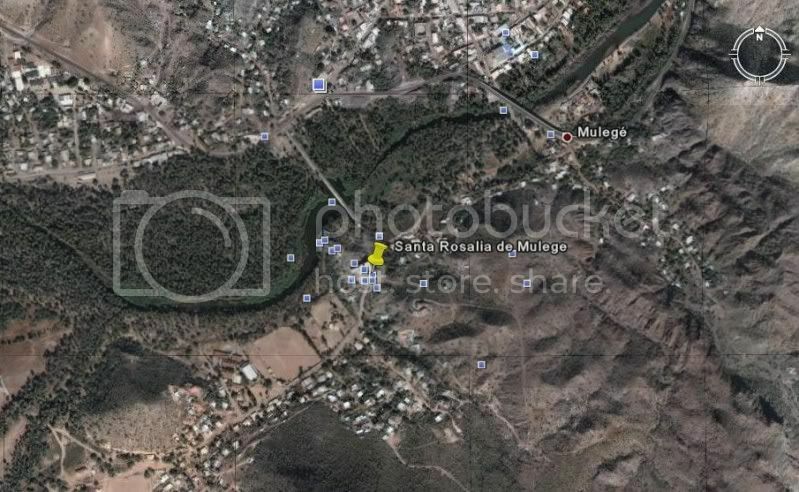 ROSARIO-2 30°02'29.00" 115°44'20.80" Located in the town of Rosario de Abajo, just over a mile from Hwy. 1. 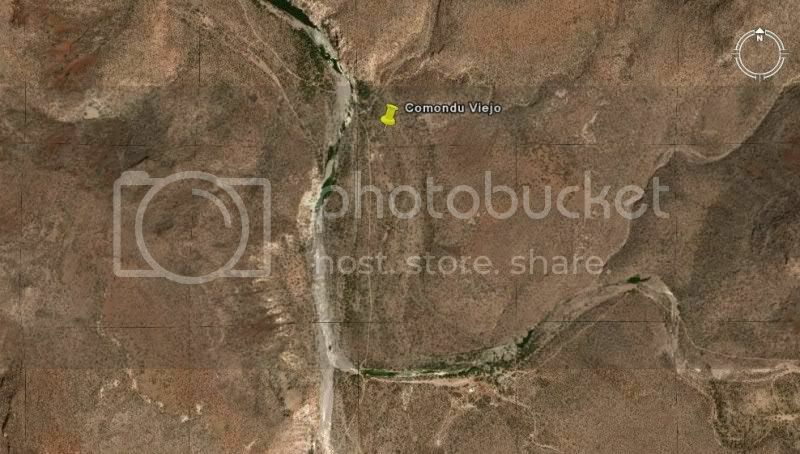 SAN FERNANDO VELICATA 29°58'16.52" 115°14'12.20" Located about 4 miles from Hwy. 1. 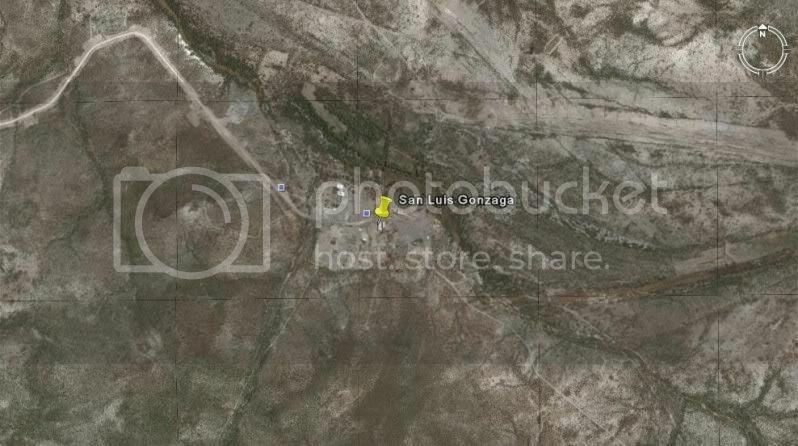 Signed turnoff at Rancho Progreso. 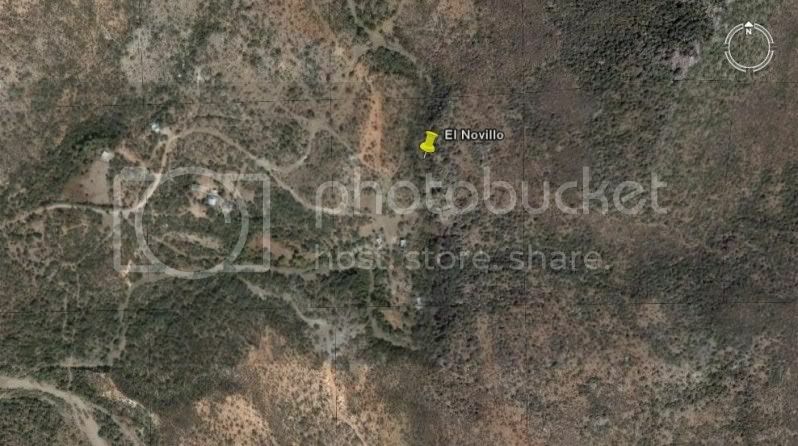 next to the road to Rancho El Metate, 22 miles from Hwy. 1. 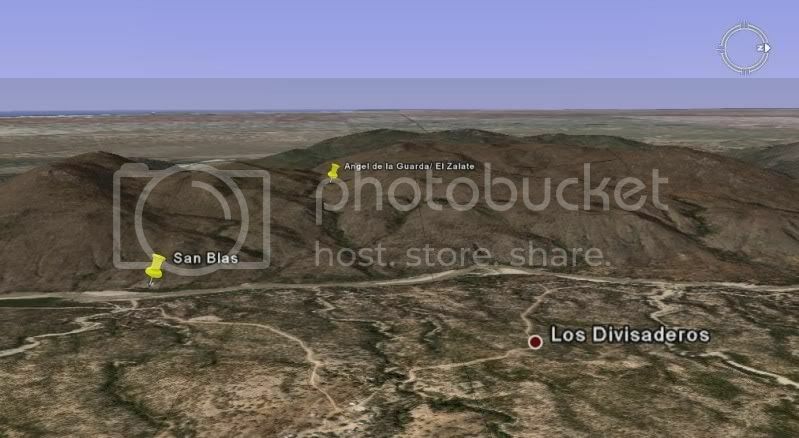 (Historic spring on El Camino Real) AGUA DULCE 29°52'58.70" 114°49'25.00"
Located 2 miles east from Hwy. 1 at Km. 160-161. 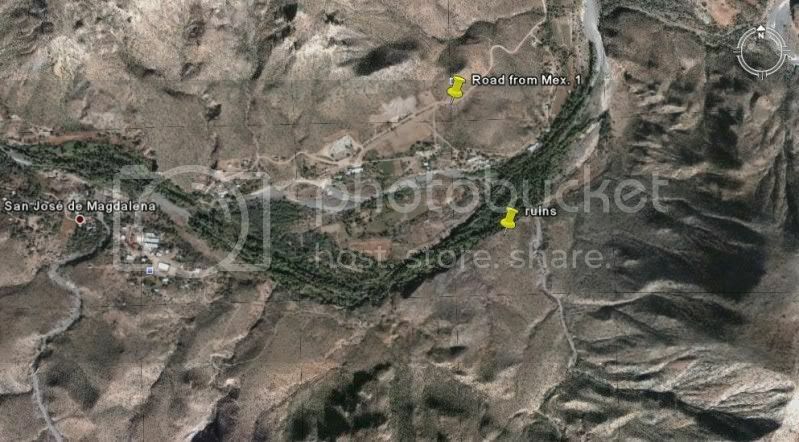 Rancho Santa Ynez over an extreme 4WD road. 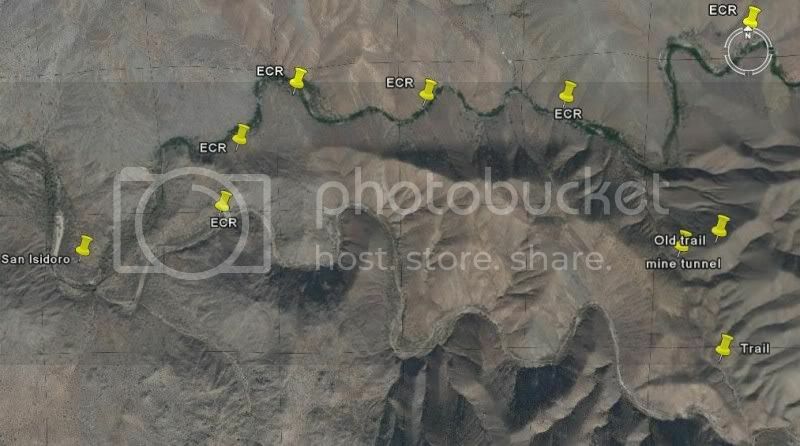 14 miles east and south of Coco's Corner, on the east bank of Arroyo Calamajue. 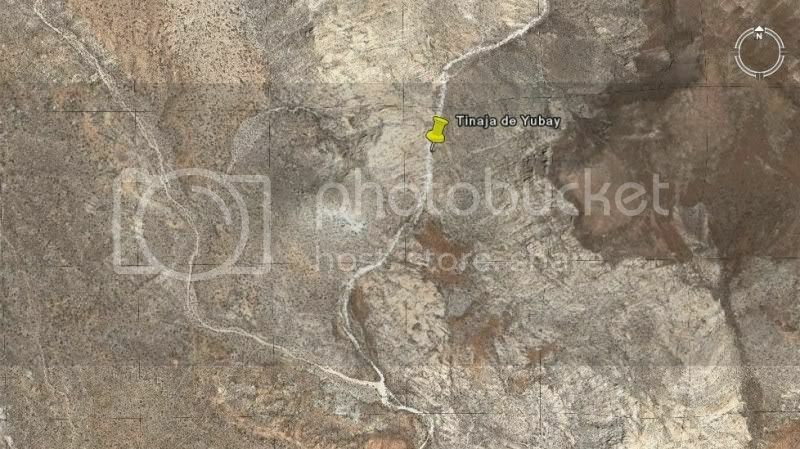 (Historic water hole near El Camino Real) TINAJA DE YUBAY 29°10'41.37" 113°59'15.20"
Located north of the L.A. Bay highway off the road signed 'Rancho San Luis'. highway or east of Hwy. 1 at Nuevo Rosarito. 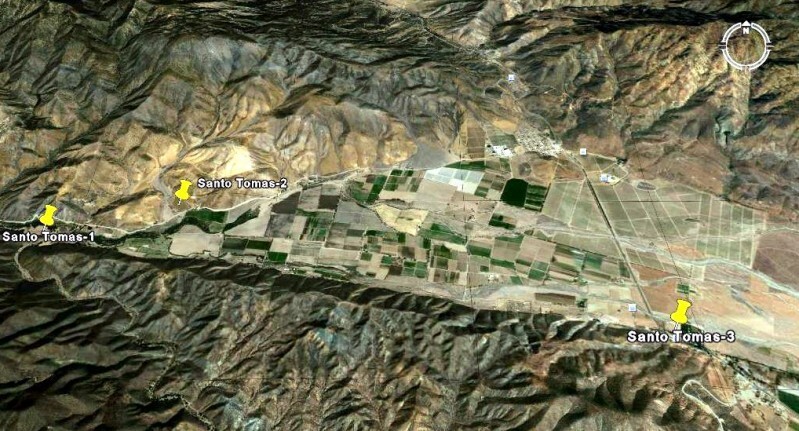 San Borja/ Nuevo Rosarito road. 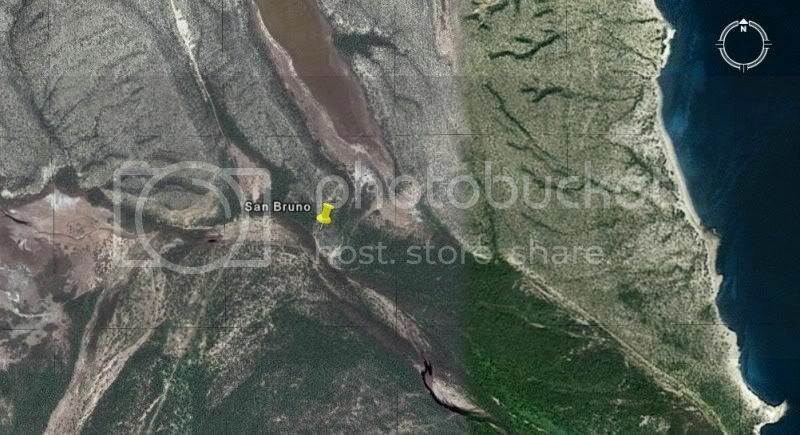 (Water hole near Golfo Camino Real) TINAJA DE SANTA MARIA 28°26'05.20" 113°20'01.40"
and just east of Rancho La Bocana (San Pedro). 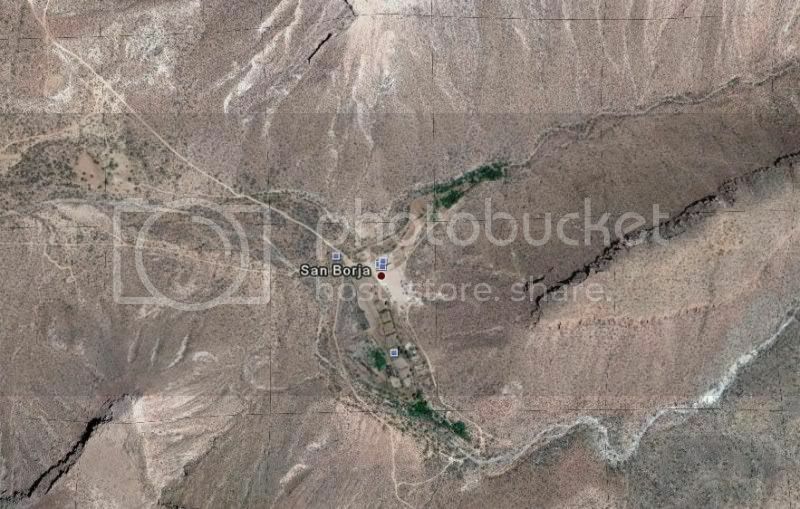 and San Francisquito/ El Barril. 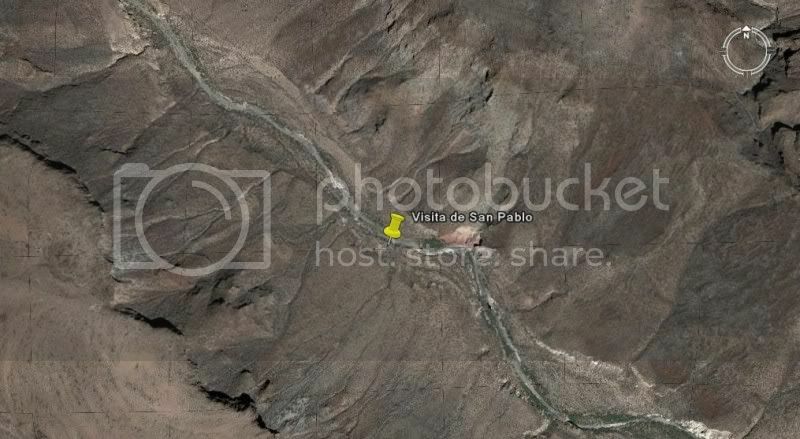 (Visita) SAN PABLO 27°42'07.81" 113°08'42.08" Located in San Pablo Canyon, east of Vizcaino. Access may be restricted without a guide. 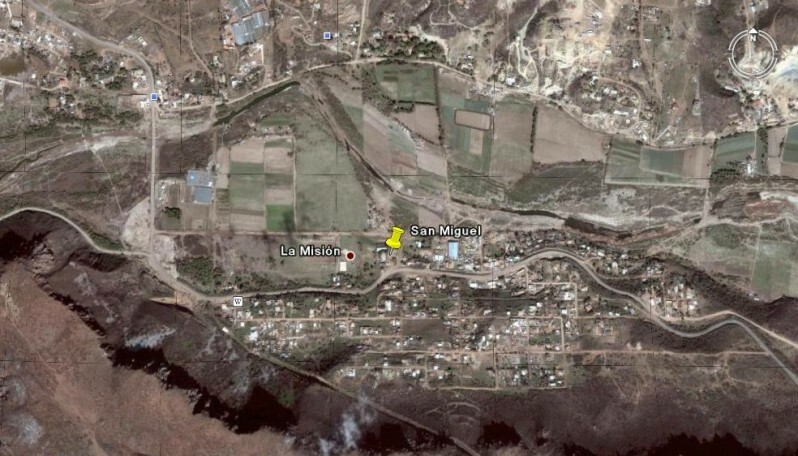 SAN IGNACIO 27°17'02.18" 112°53'56.12" Facing the town plaza of San Ignacio. 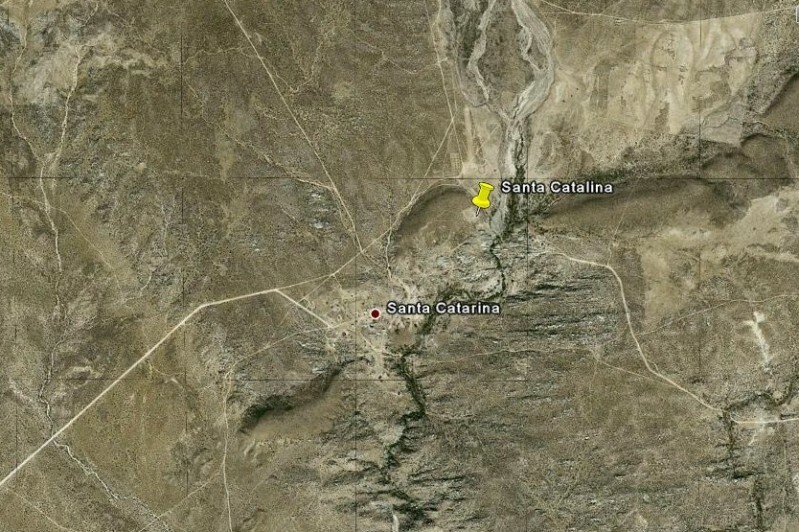 San Jose de Magdalena in the mountains northwest of Mulege. 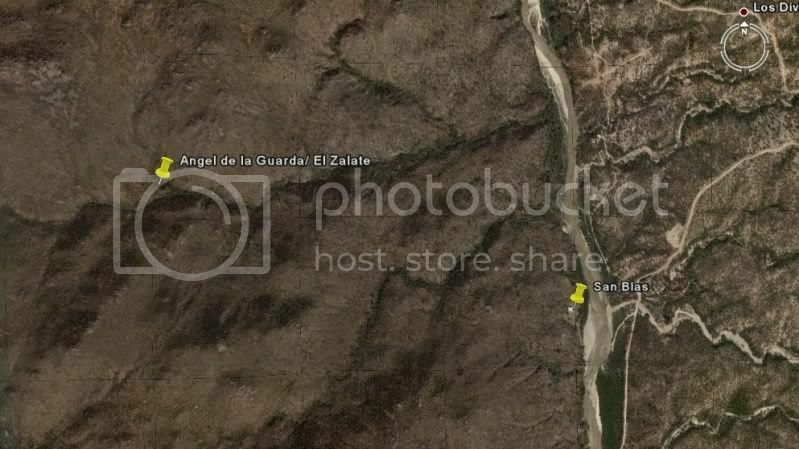 SANTA ROSALIA DE MULEGE 26°05'37.00" 111°59'09.30" On the south side of the river, just west of the highway bridge in Mulege. 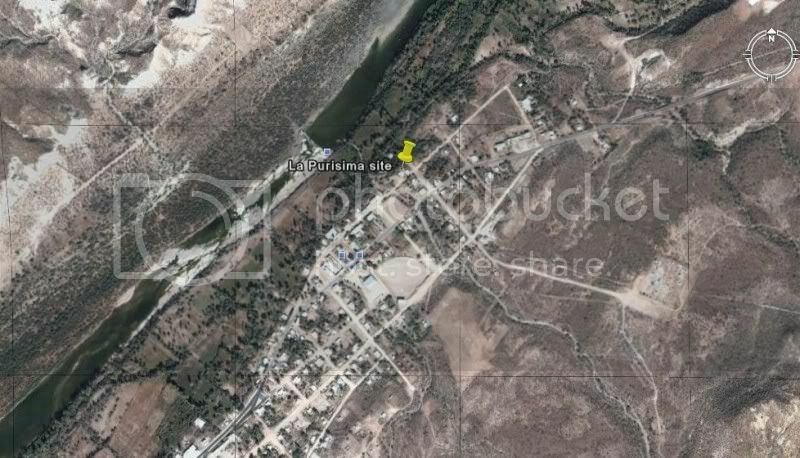 town on the south side of the arroyo, north of Mulege. 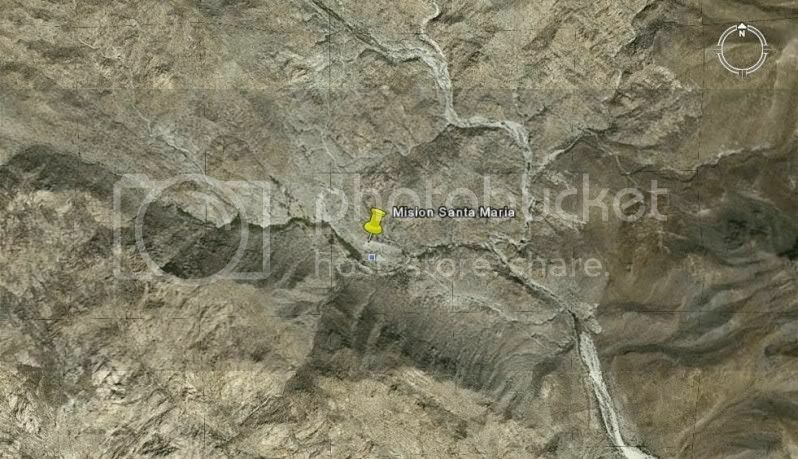 at 27°03'29.90" 112°10'07.40", 4.6 miles from Hwy. 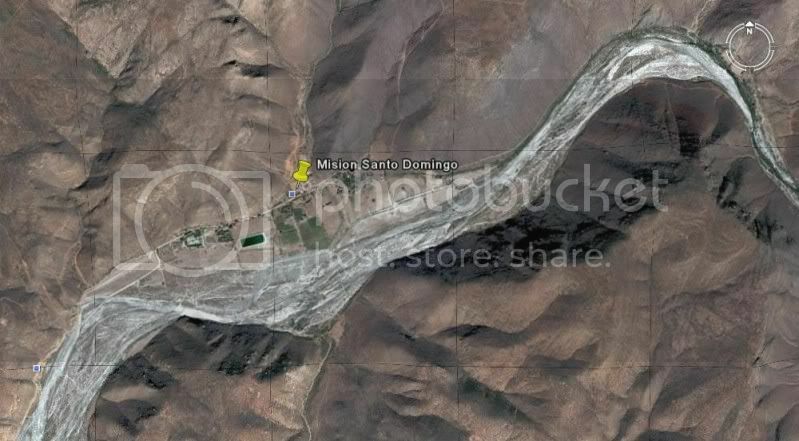 1 at Km.162.5 (take left road at mile 3.7). hwy. 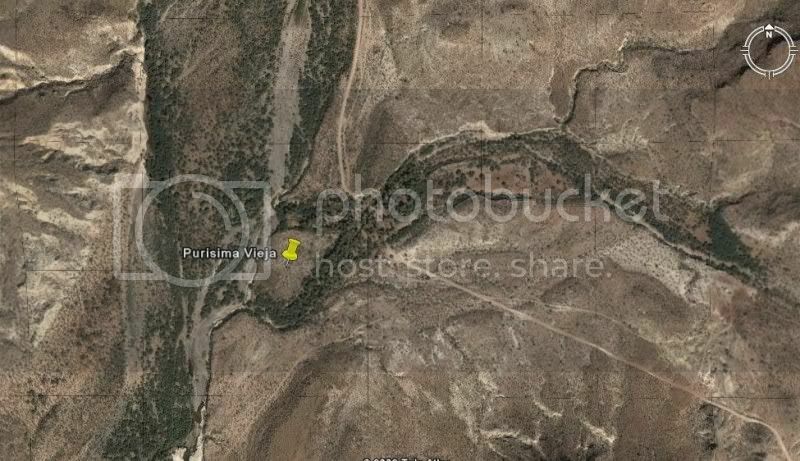 1 on the La Purisima road (south of Bahia Concepcion), turn south for 9 miles. 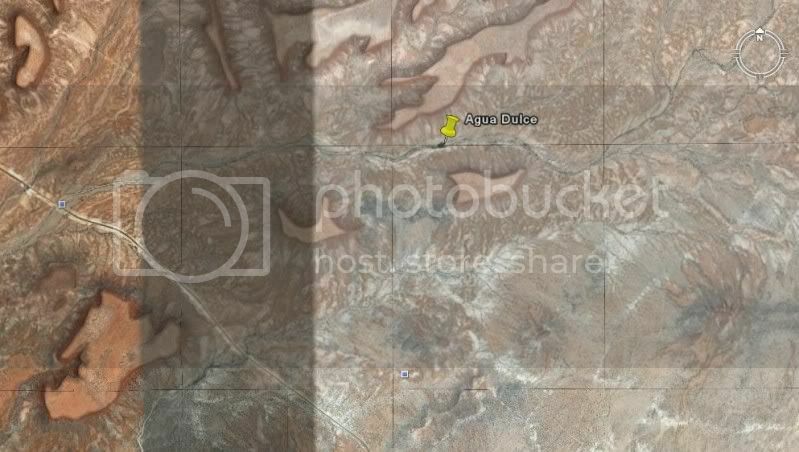 22 miles north of town of Comondu. 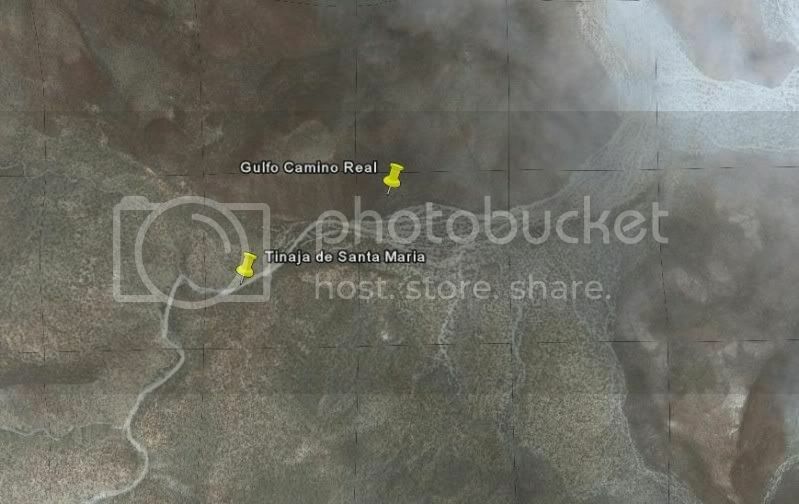 SAN JOSE DE COMONDU (final site) 26°03'34.59" 111°49'20.41" In the town of San Jose Comondu. 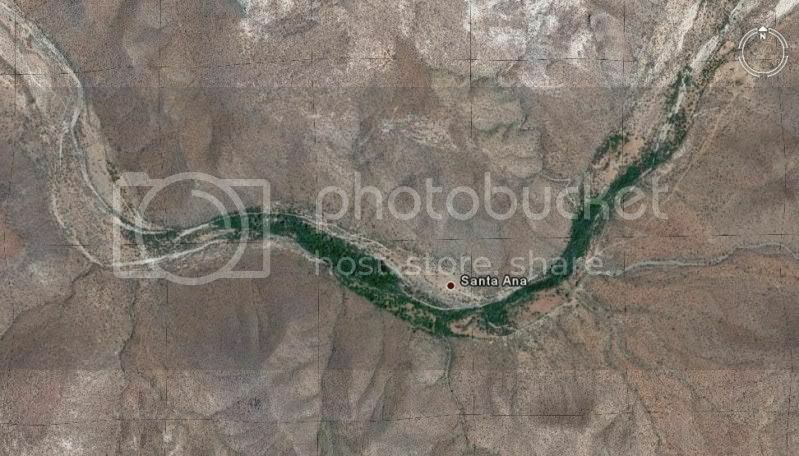 north of San Isidro, 3.4 miles south of Paso Hondo. 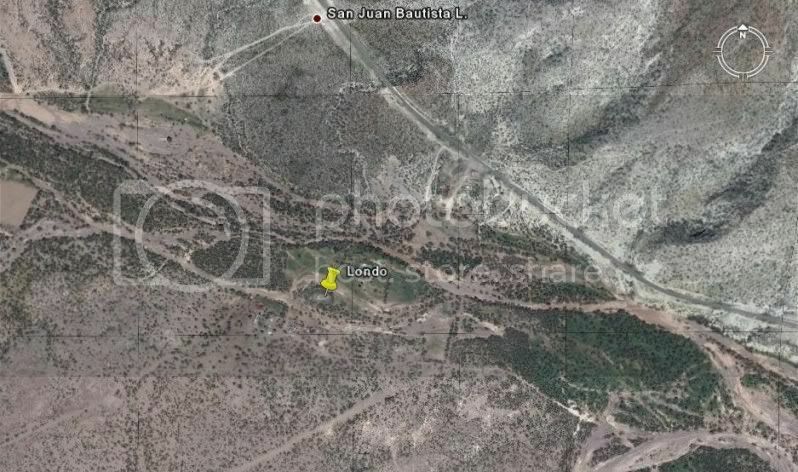 LA PURISIMA (final site) 26°11'25.60" 112°04'22.60" In the town of La Purisima. the coast on a hill. 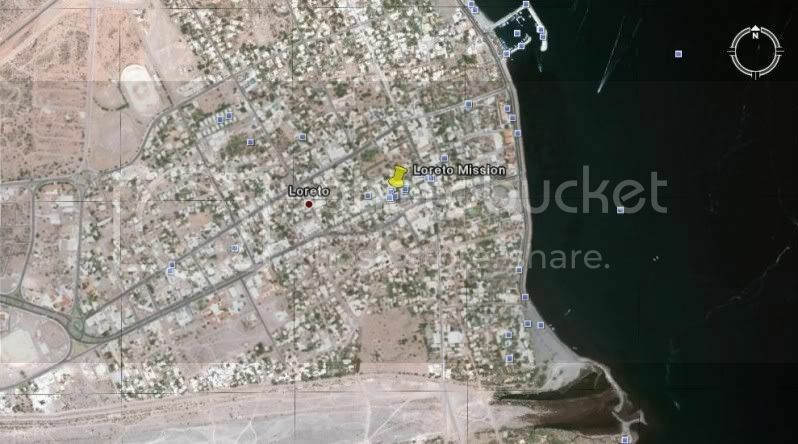 LORETO 26°00'37.00" 111°20'35.80" In the center of town. and just west of Hwy. 1, next to a ranch. Ruins visible from the highway. 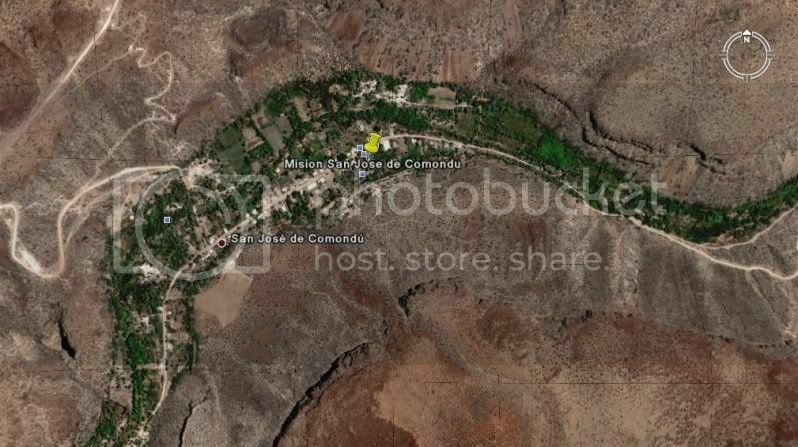 SAN JAVIER 25°51'36.86" 111°32'36.99" 22 miles west and south from Loreto, well signed. 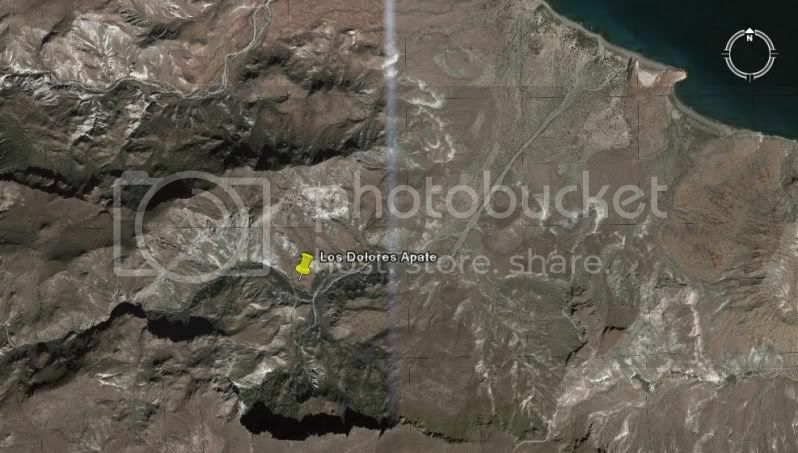 (Visita) LA PRESENTACION 25°43'45.00" 111°32'37.40" About 11 miles south of San Javier. 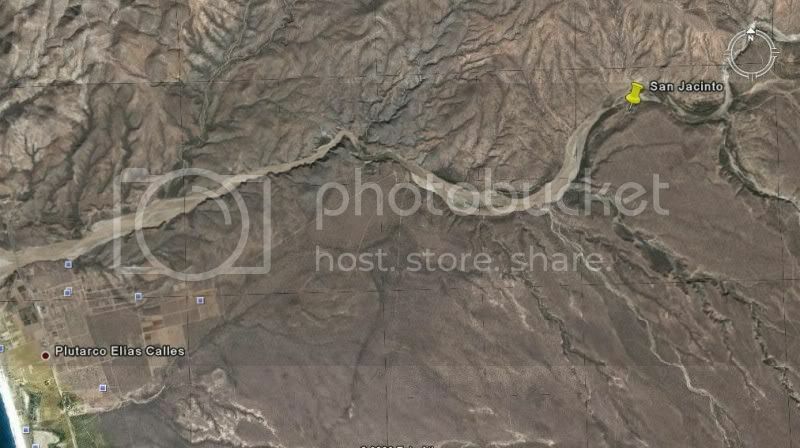 just east of Hwy. 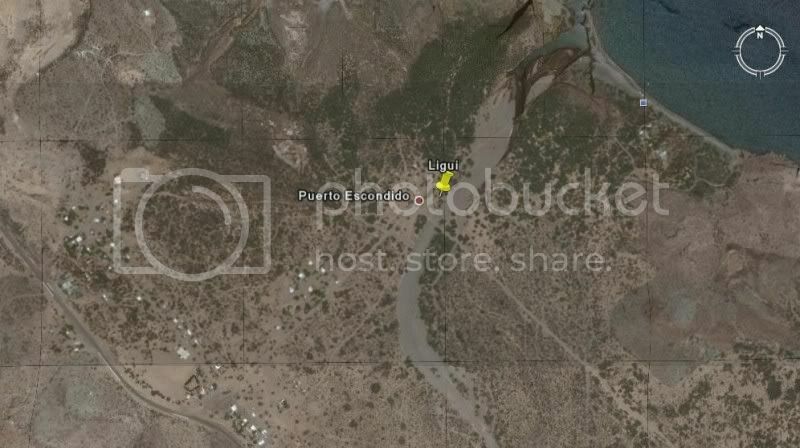 1, nine miles south of Puerto Escondido. 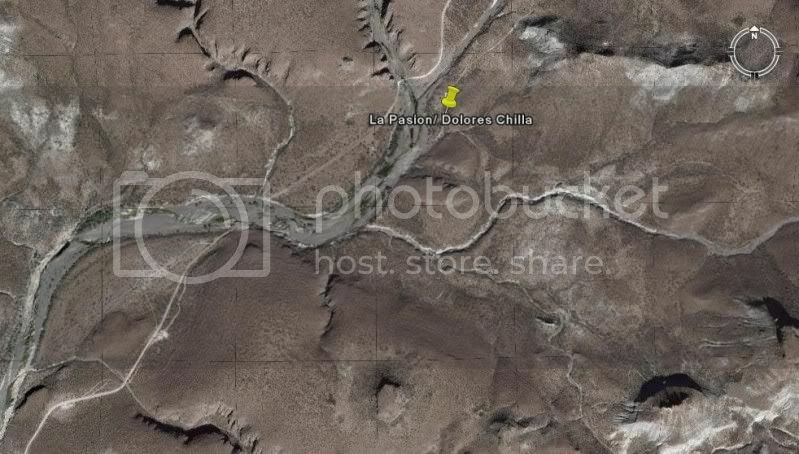 about 15 miles norteast of La Presa and Los Dolores Chilla (La Pasion). La Capilla off the road to San Pedro de la Presa. 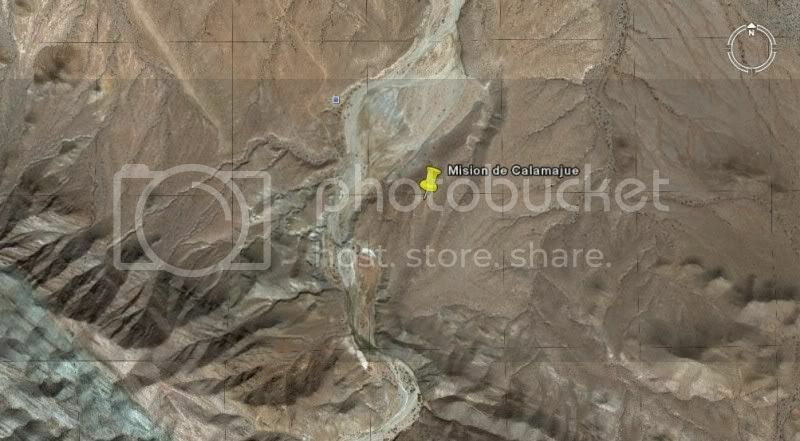 10 miles south of Ciudad Constitucion. 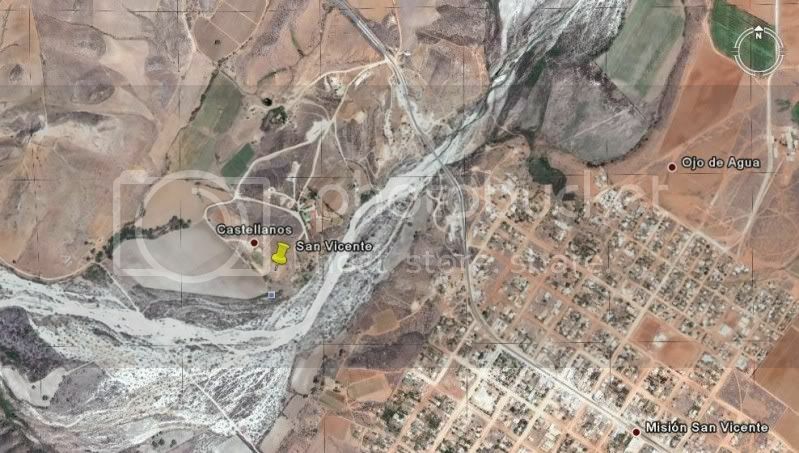 SAN BLAS (a church from the 1760's village) down the hill from El Zalato 23°53'10.40" 110°09'16.21"
There are two mission sites for Todos Santos. and that ended the Santa Rosa mission... 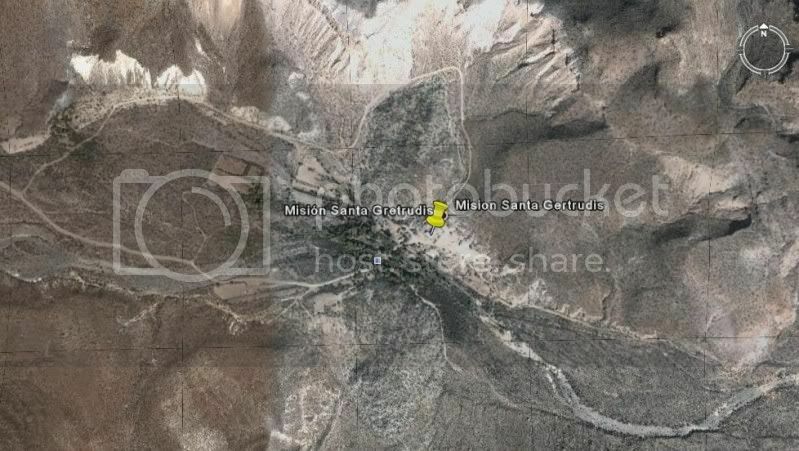 The second site is the location of the modern town church of Todos Santos, where the mission moved. 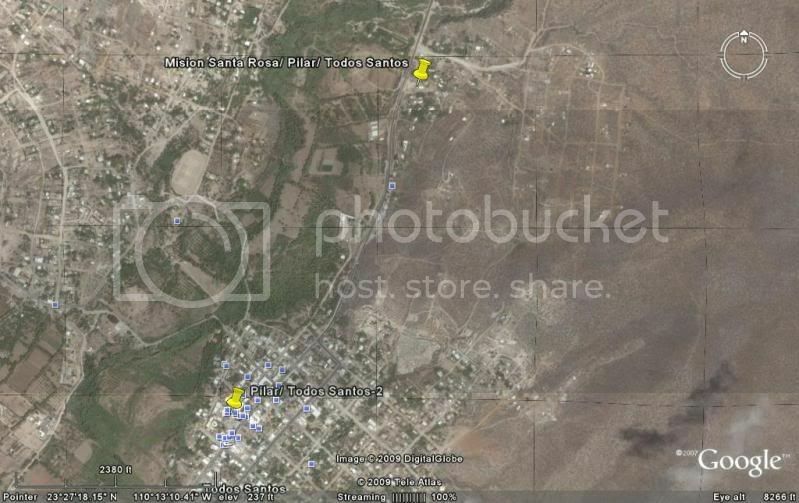 (Visita) SAN JACINTO 23°14'34.21" 110°04'37.20"
San Jose del Cabo are built on mission locations.